If you're looking for upgrades to increase load speeds without investing hundreds of dollars in a new graphics card or processor, a solid state hard drive might be an appropriate solution. 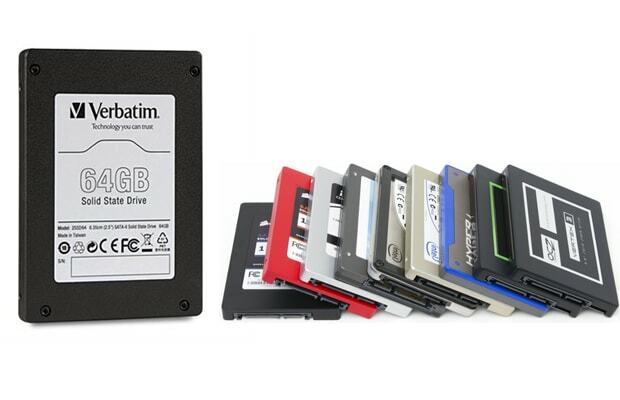 The speed and stability they provide offer a clear cut advantage over older and nosier disc-based hard drives. Though prices are typically high for solid state drives, the smaller models have dropped in price quite a lot. By keeping the drive clear of junk files and using only as a place to store a few frequently used games or an operating system, it can be a cheap way to boost performance on the applications that matter.